Matvey Levant — president, attorney at law of The International Bar Association “Levant & partners Law Firm” in Moscow. International private law, corporate, real estate and arbitration. Graduated from the Smolensky Humanitarian University, degree in Civil law, and Smolensky Pedagogical University, philological faculty. Represented interests of heads of administration of the Russian Federation in arbitration. Participated in drafting a number of federal law legal acts and regulatory legal acts of federal and local executive authorities. Working experience in a number of Russian leading consulting companies. 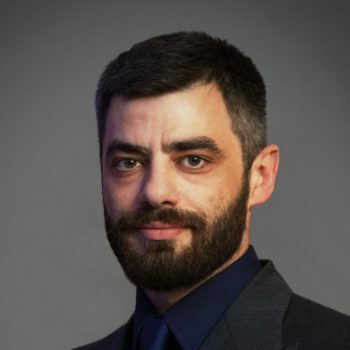 Mr. Levant is the author of publications on the Russian law in Russian and foreign editions, co-author of the monography “Procedural legal grounds for forensic expertise”. Since 2001 Mr. Levant has been the president of the International Legal Fund, which renders free legal assistance to social and religious organizations of national minorities. Admitted to practice in New York, USA.